TECNO Mega Reward: Buy Camon X/ XPro, Spark 2, F1 and Win Instant Gift Items. 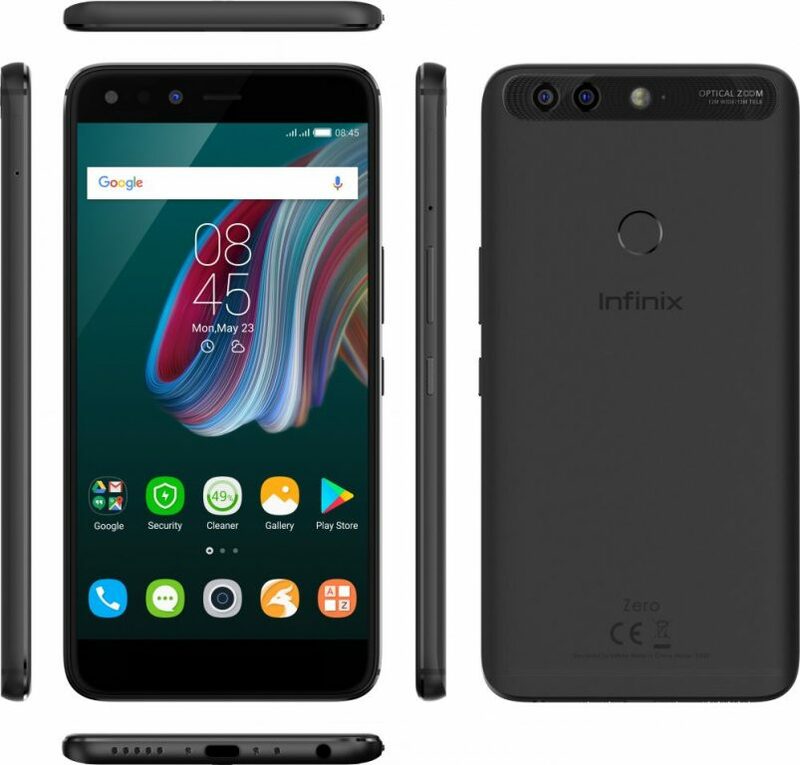 From their budget-friendly smartphone series (Hot) to their flagship smartphones (Zero), this article highlights every single Infinix device launched in Nigeria since Q4 2015. 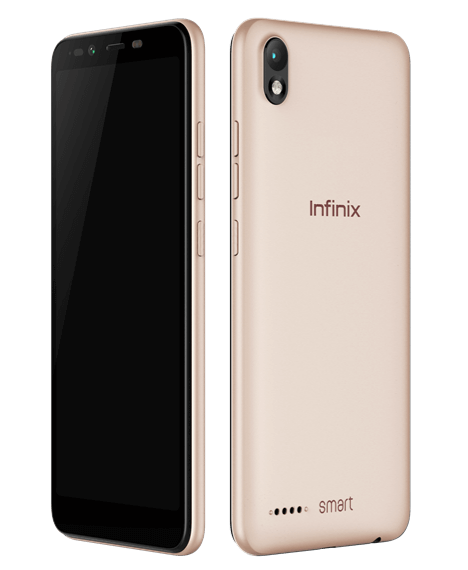 Silently released in July of 2017, the X5010 which Infinix is calling “Smart” is a device for the entry-entry level market. I say entry-entry level because this device features just a gigabyte of RAM and some other entry-level specs. 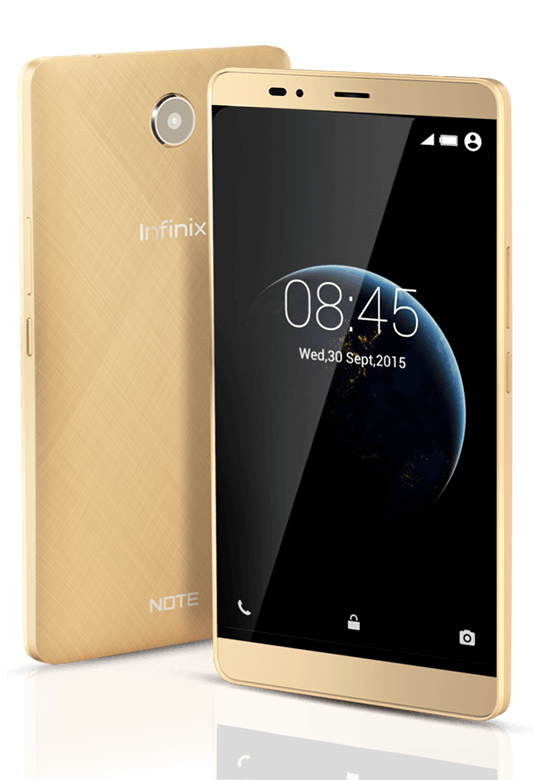 One year after the launch of the Note 3, Infinix is back with a new note — Infinix Note 4. Launched on the 3rd of July 2017, the Note 4 design deviates far from its predecessor’s looks. For one, Infinix yanked off the fingerprint scanner from the back of the device and place the sensor on the new Note’s home button. Yep, that’s right, the Note now has a home button. 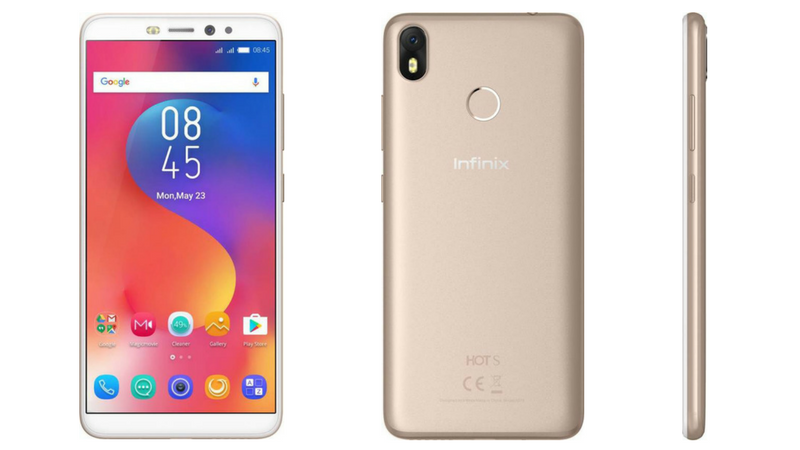 In April of 2017, Infinix threw away the ‘Hot’ from the ‘Hot S’ and launched a [worthy] sequel — the S2. Just as the Hot S was the first Infinix device to feature a fingerprint scanner, the S2 brought a new gimmick to the table — two front-facing cameras. Marketed as a “Wefie” device, the S2 features a ‘normal’ selfie camera for individual shots and another ‘wide angle’ camera for capturing group shots. Network: 2G / 3G / 4G (Dual SIM). Display: 5.2-inch IPS Display — 720p (HD). Software: Android version 7.0 (Nougat). Processor: 1.3GHz Octa-Core CPU — Mediatek MT6753. Memory: 2GB/3GB RAM / 16GB/32GB ROM (with SD card support). Cameras: Back — 13MP (with dual-LED flash) / Front — 13MP + 8MP (with flash). Other Features: Fingerprint Scanner, XOS. This is the Zero 4, plus more features. 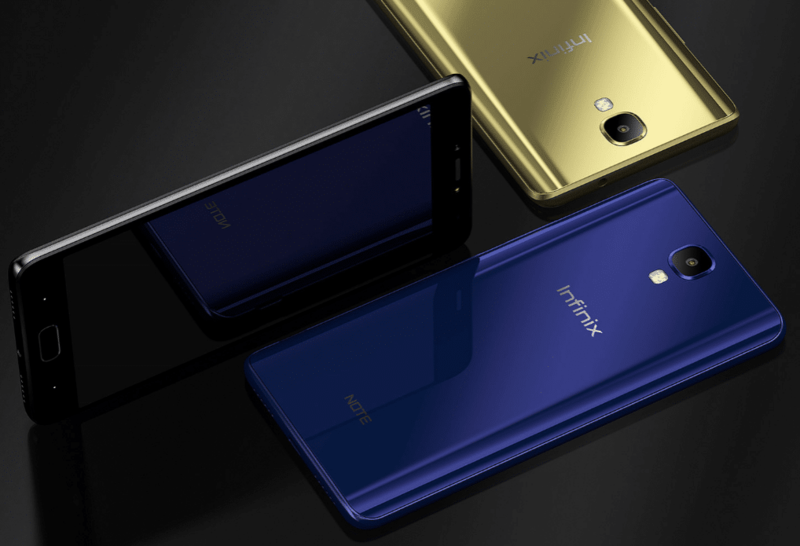 Infinix wrapped up the year by debuting a new device in their flagship lineup. The Zero 4 was meant to do what the Zero 3 could not do — capture the hearts of high-end smartphone shoppers. 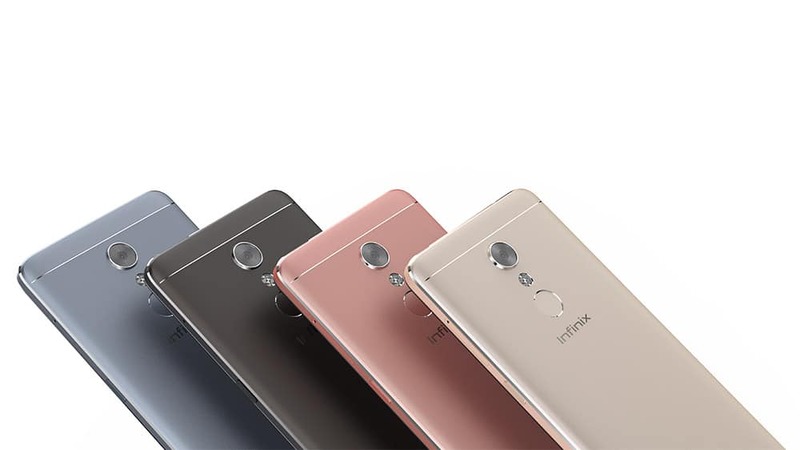 To do this, Infinix paired an octa-core MediaTek CPU with 3GB of RAM (similar to Zero 3’s configuration) and then threw in a 16MP shooter which features Optical Image Stabilization for steady video shots. Like you would expect, the Zero 4 is 4G enabled and its display is Full HD. The design team totally threw away the framework that was employed in making its predecessor, went back to the drawing board and came up with something aesthetically appealing this time. Software: Android version 6.0 (Marshmallow) — Update to Nougat (7.x) available. August 2016 was a very busy month for the folks over at Infinix HQ. After launching 3 new Hot 4 devices in the same August, the Note 3 was caught on sale in Kenya and just like that, the fourth device in four weeks! The Note 3 was the sequel to the (underwhelming) Note 2 which was launched eight months prior to the appearance of the new Note in Kenya. A lot of things were added, the design was revamped, the cameras were improved, but the size remained the same. – The Note 3 ‘Pro’ shipped with 3GB of RAM. – The Note 3 ‘Pro’ has LTE support. Apart from those, every other thing is identical on both devices. 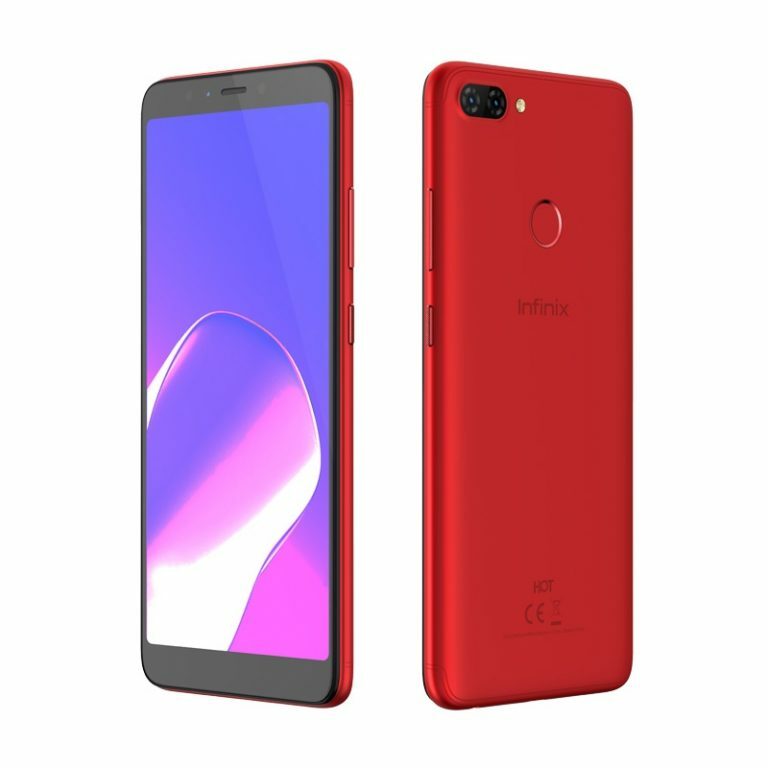 Infinix changed the back cover, added 4G LTE support, improved the camera (a bit) and added some more cash to the Hot 4 then gave it a new name. — Hot 4 Pro. Memory: 2GB RAM / 16GB ROM — with SD Card support. 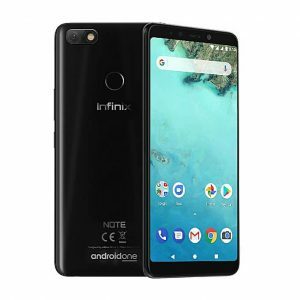 While consumers (like me) were still trying to wrap our heads around the concept of hybrid SIMs which debuted on the Hot S, Infinix Mobility snuck in another Hot device into the market in August of 2016. … started popping across Nairaland. A toned down version of the Hot 4. 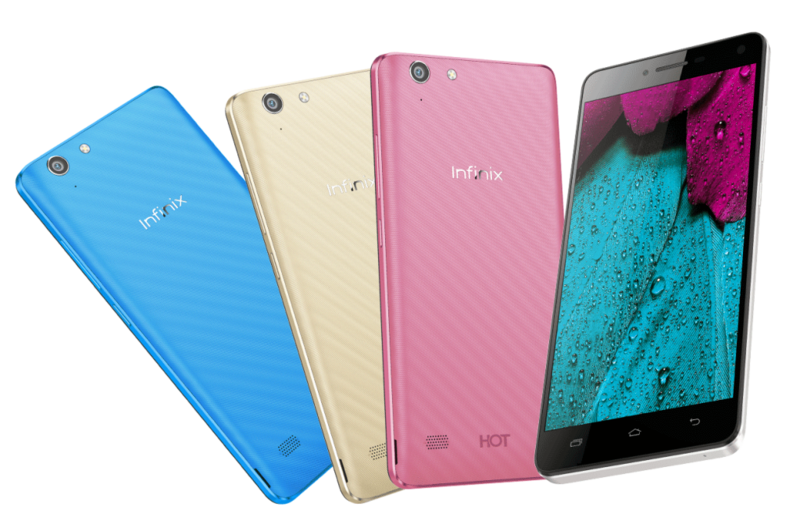 In classic Infinix style, a corresponding device with 1GB of RAM was released alongside the Hot 4. In addition to the subtraction of RAM, Infinix removed the fingerprint scanner as well. Minus those two quirks, the Hot 4 Lite is exactly identical to its senior brother. In July of 2016, Infinix shocked fans with a totally new lineup — the “S” series. On launching the Hot S, their marketing team came up with the idea that the Hot S was a ‘Lifestyle device‘. By that, what I think they meant was, the device was targetted at the youths whose life had, you know, style. 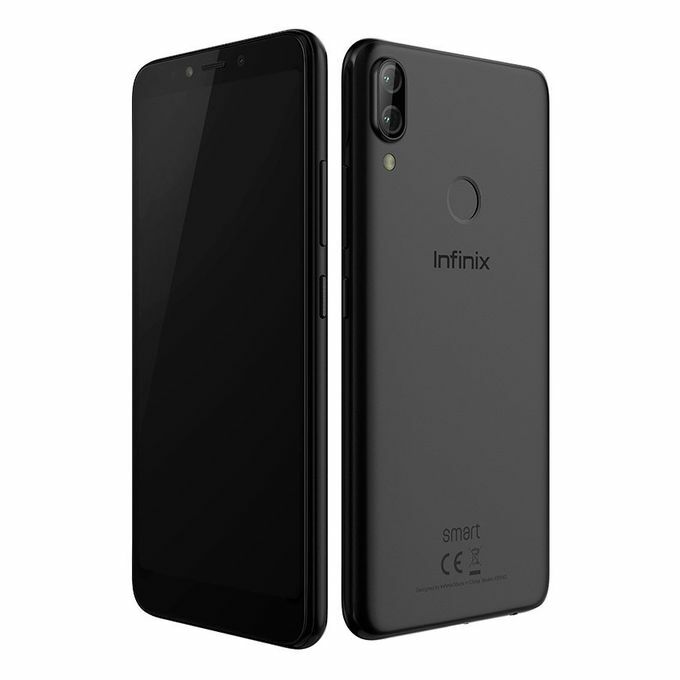 Enough wordplay, the Hot S was the first Infinix device to ever feature a Fingerprint scanner and customers of the Infinix brand were totally joyous about the fact that Infinix Mobility now knows where Fingerprint sensors were sold. A feature of the Hot S which raised a few eyebrows (a lot actually) was the fact that the Hot S shipped with not dual SIM, but Hybrid. If you are reading this in 2017, you totally should be familiar with the concept of Hybrid SIMs if you are not, well, go here, you gon’ learn today! Although this one was initially launched in the Middle East (Indonesia specifically), the Hot 3 LTE later found its way to Nigeria in the ensuing weeks. 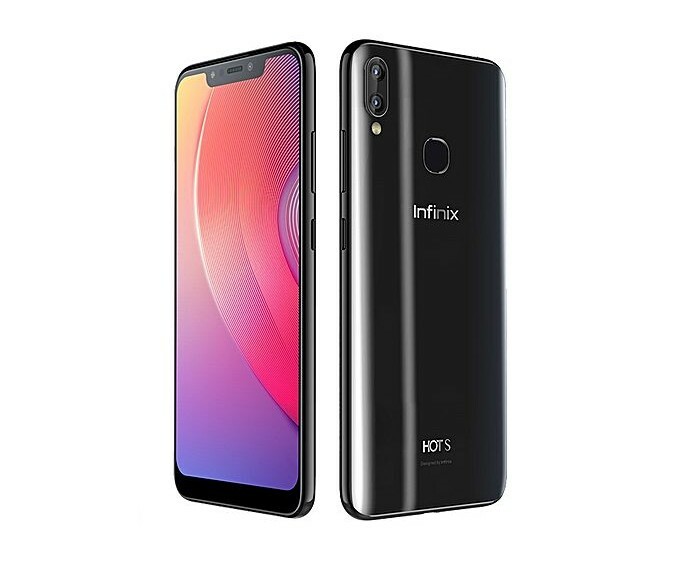 Still featuring exactly the same form factor as the Hot 3 (see below), Infinix added just a few minor “upgrades” and (of course) few thousand naira to the Hot 3’s price. 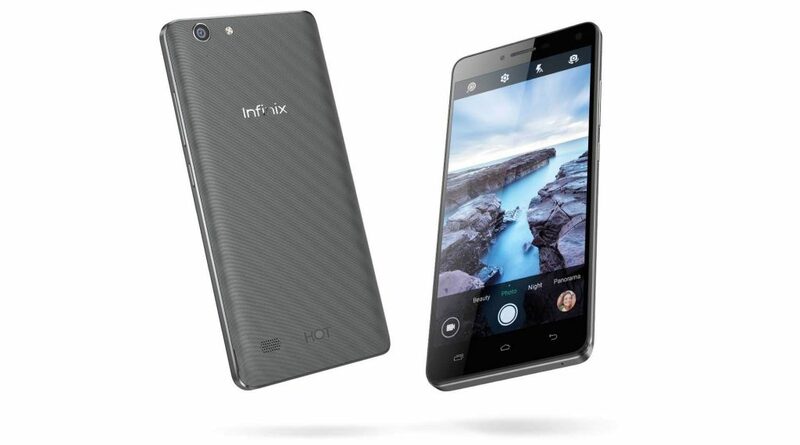 Infinix Mobility started 2016 with the Hot 3 (March 2016) and their marketing team refused to keep quiet about the “soft flash” that was embedded at the front of the device. Granted, this feature was making its debut in the Hot series, but with the way it was hyped by marketing, one would have thought that selfie shots on the Hot 3 would be bombs. But as always, real life tests revealed that apart from lighting up your environment in low light conditions, the selfie cam on the Hot 3 was just like every other low budget device in the market at the time. Other features of the device were pretty reasonable for the price it was retailed for, and the design broke free from the “box” design the Hot 2 (its predecessor) shipped with. Devices in the Zero lineup had always been Infinix’s avenue for showing how “innovative” they are. Launching the Zero 3, it was heralded as a device with zero camera compromises. Consumers were awed at the gigantic amount of pixels the rear shooter of the Zero 3 packed. Although the camera did not turn out to be the best of its time, it was ‘not bad’ either. Enough yapping about the camera … the Zero 3 also shipped with a fast processor (clocked at 2.2GHz) and a reasonable amount of RAM (3GB) for multitasking. – Bland, totally bland design. – Ridiculous amount of bezels. – Lack of LTE support. – [Somewhat] Mediocre battery performance. In a bid to continue the success of its predecessor, the Note 2 was launched in November 2015 featuring the same massive battery capacity that made the Hot Note successful. Asides the massive battery, the device also shipped with a massive screen (6 whopping inches!) and an overwhelming (at the time) amount of CPU cores (8!). But it’s not all massive though, as the device shipped with an underwhelming storage capacity and a mediocre front-facing shooter. 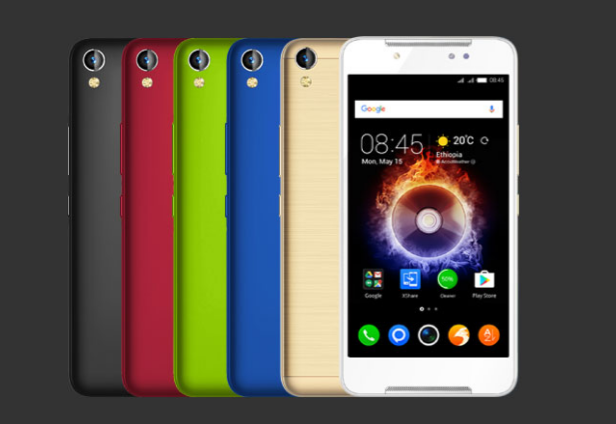 Launched in August of 2015, the Infinix Hot 2 came as an “Android One” device. 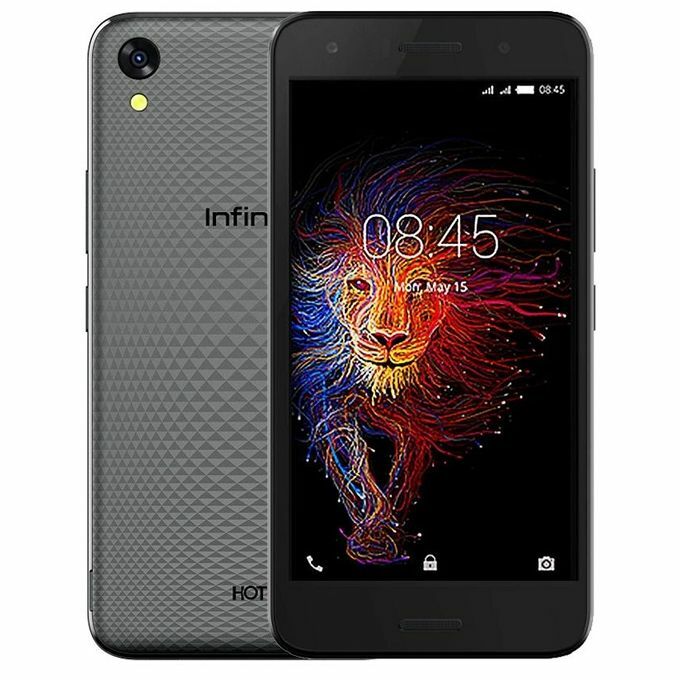 Unlike anything Infinix had ever released up till that point, the device received massive success in the first few weeks after it launched. Techcabal reported that over 5,000 units of the Hot 2 left Jumia’s shelf in a few minutes! — Here’s the scoop. 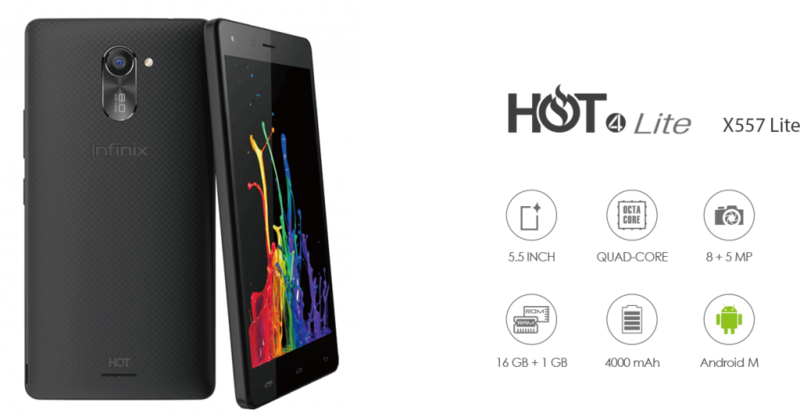 The Hot 2 is a humble device in terms of features, with an internal storage of 16GB (that was considered A LOT when it was launched) and a RAM of 2GB, the hot 2 easily won hearts over considering the fact that at the time of its release, it was retailed for well under ₦20,000. Although you would not likely find a “tear rubber” around today (2017), you can still get the device from the “London Used” market. Here are (brief) details of what is under the hot 2’s hood.